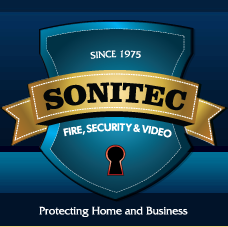 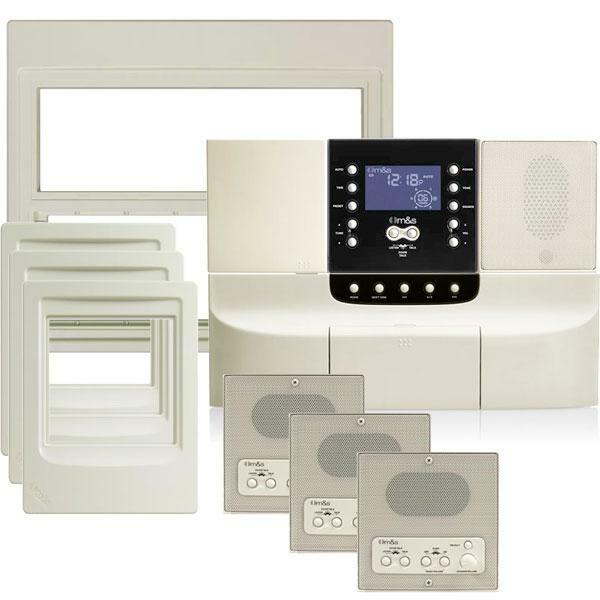 Sonitec specializes in repair , upgrading and installation of home intercoms by Broan, Nutone, Tektone, Alpha, M&S, Aiphone, Doorking and others. 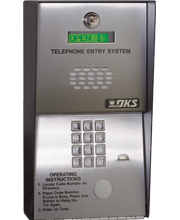 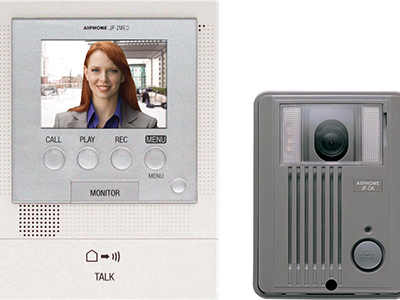 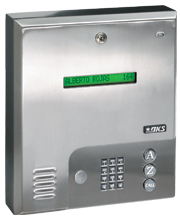 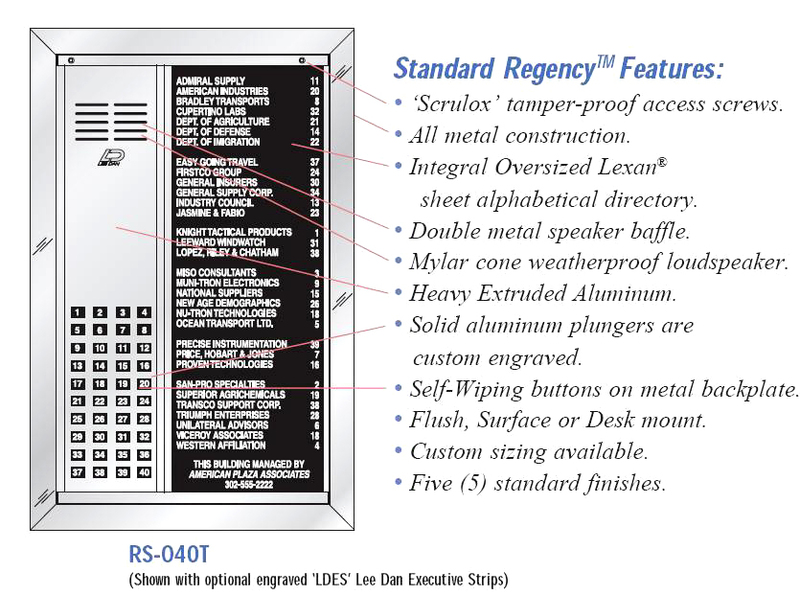 Intercoms for privacy, caretakers, large or small homes and time saving communications. 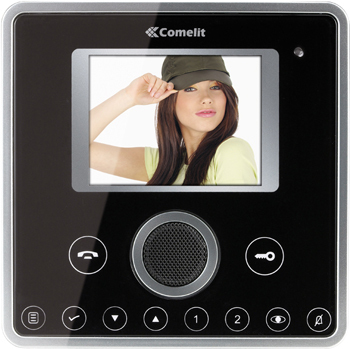 Intercoms for whole house messaging or music.